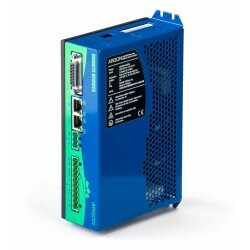 IONI Pro HC is a digital motor drive designed for driving AC/BLDC and DC servo motors and steppers. IONI allows controlling motors in all three operating modes: position control, velocity control and torque control (torque mode only with servo motors). IONICUBE 1X is a single axis motherboard for IONI Servo Drives. 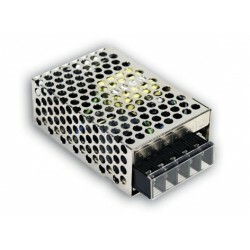 IONICUBE 1X provide one slot for IONI drive as well as terminals and connectors for motor power, feedback devices, I/O and SimpleMotion V2. 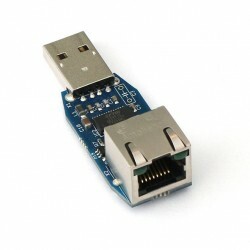 IONICUBE is a 1-4 axis motherboard for IONI Servo Drives. 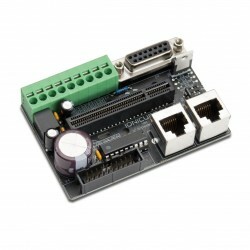 IONICUBE provide four slots for IONI drives as well as terminals and connectors for motor power, feedback devices, I/O and SimpleMotion V2.IONICUBE is a 1-4 axis motherboard for IONI Servo Drives. 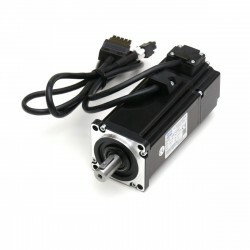 IONICUBE provide four slots for IONI drives as well as terminals and connectors for motor power, feedback devices, I/O and SimpleMotion V2. 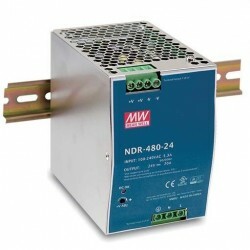 MiGE series AC servo motors exhibit low inertia and high power density. 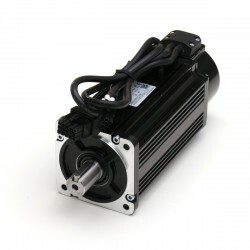 Motor comes with 2 500 PPR (10 000 counts/rev) encoders and configuration file template for Argon servo drive saving from the hassle and chance of error. 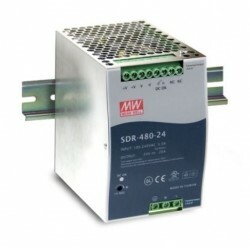 Mean Well 480 Watt 48 VDC power supply to be used with IONI, ATOMI and SimuCUBE devices. 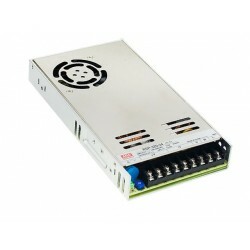 Mean Well 320 Watt 48 VDC power supply to be used with IONI & ATOMI drives. 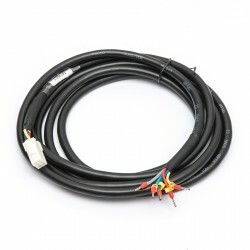 Extension cable set contains ~1.5 meter (~5 feet) extension cables for Spin series motors.